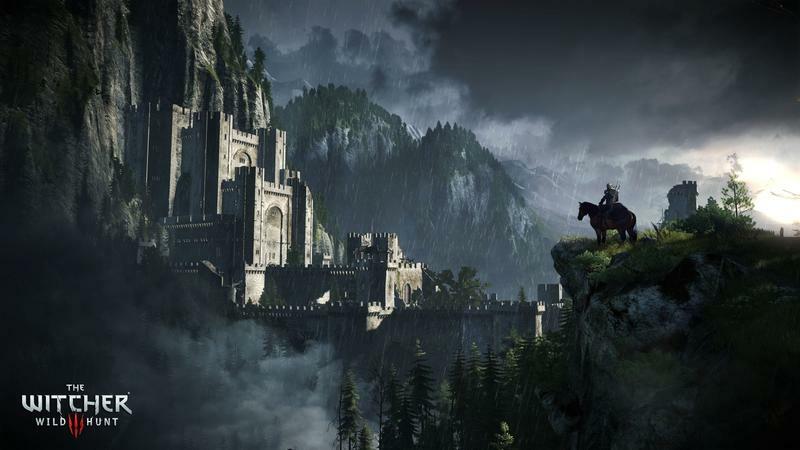 CD Projekt RED has a penchant for amazing cinematics. 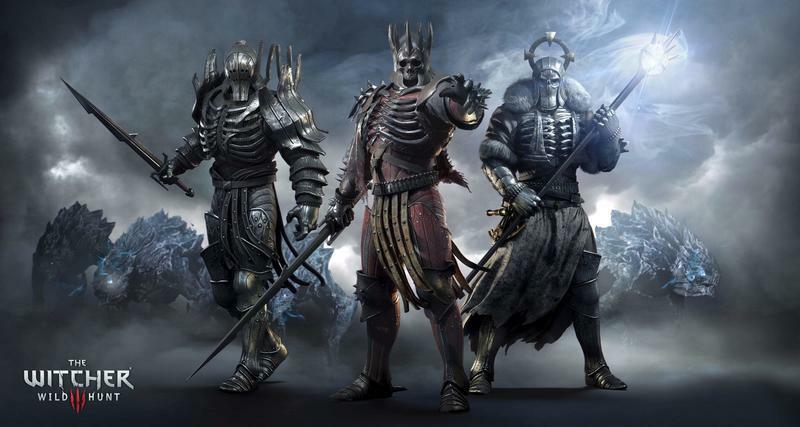 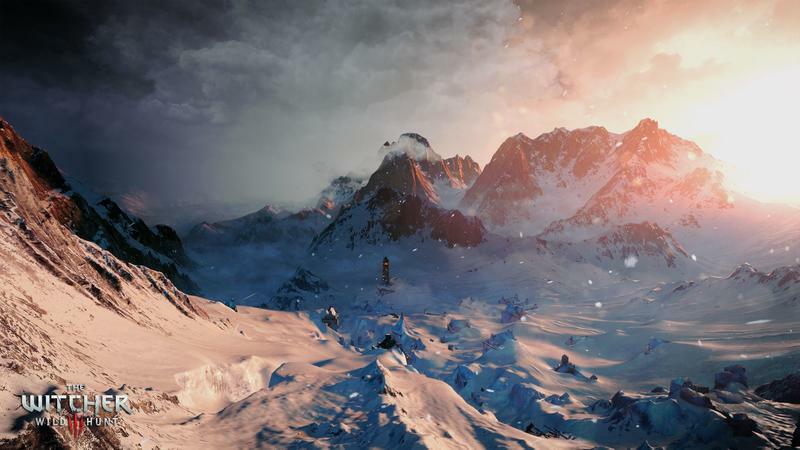 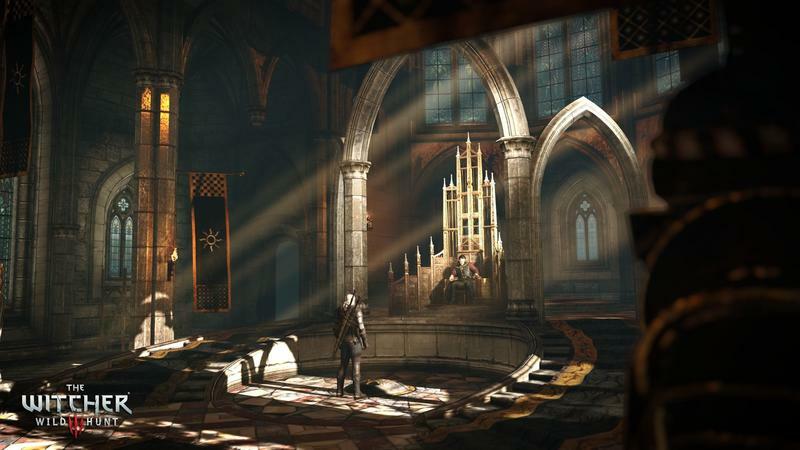 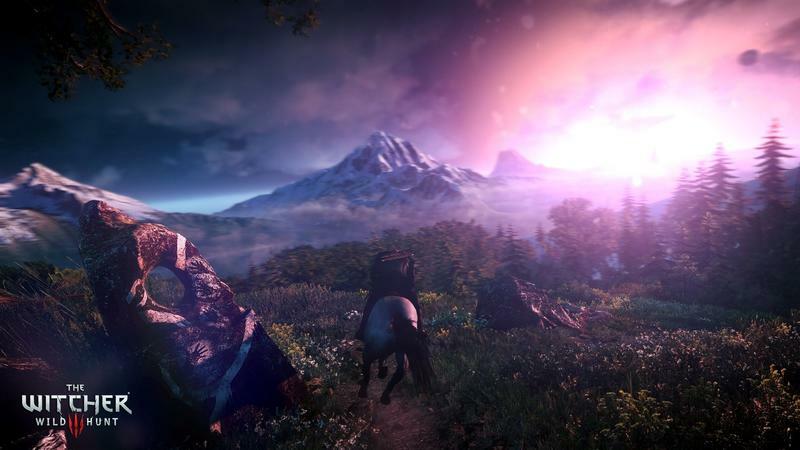 With The Witcher 2: Assassins of Kings, it created an opening cinematic that actually won awards. 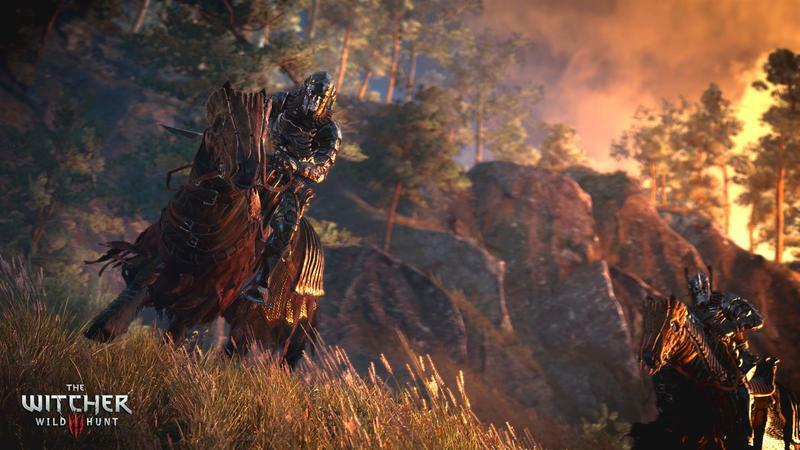 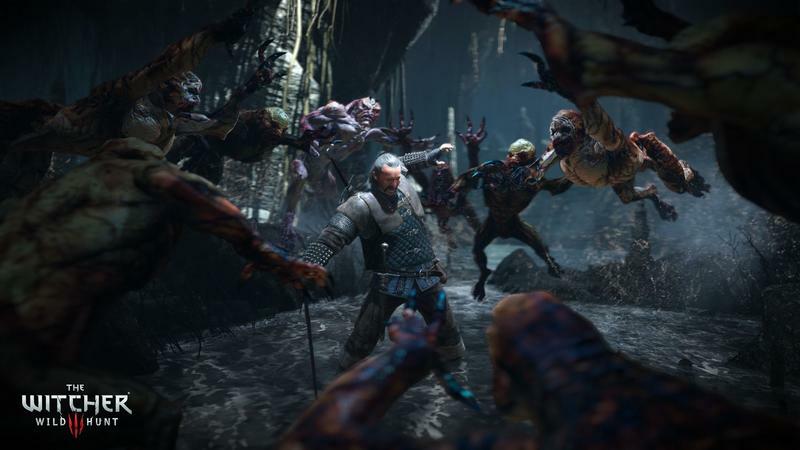 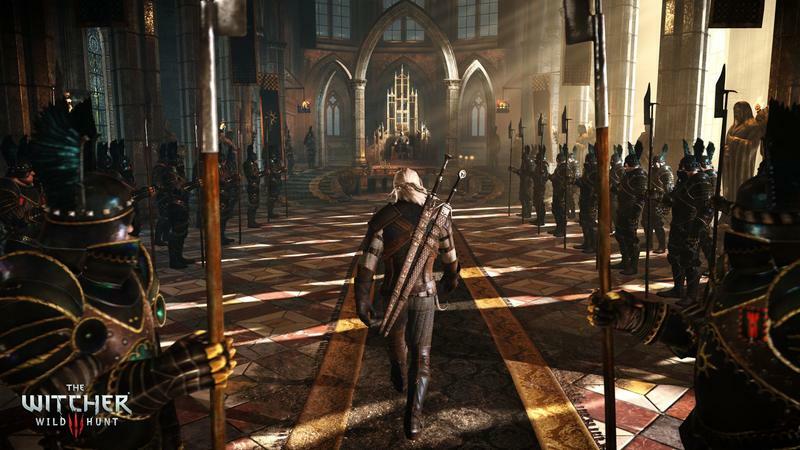 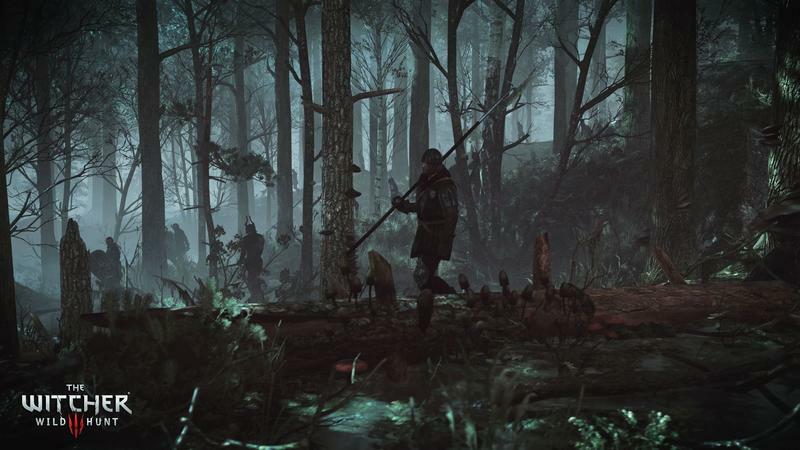 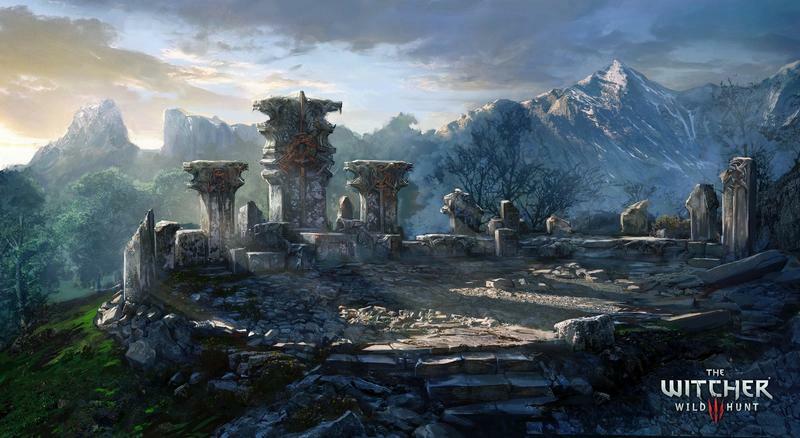 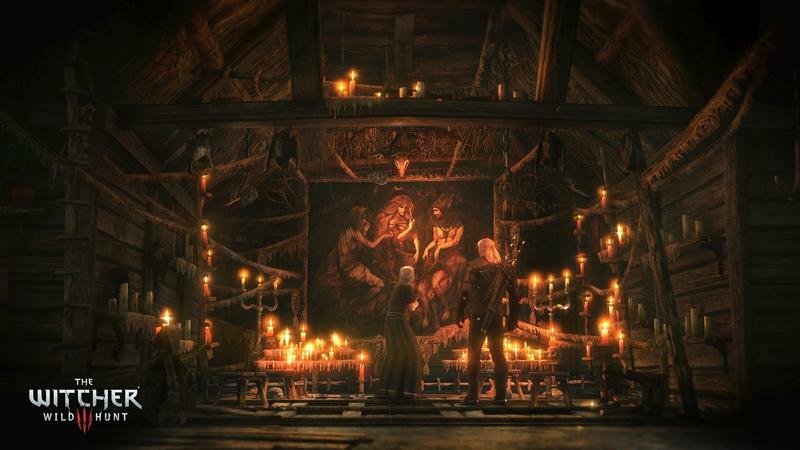 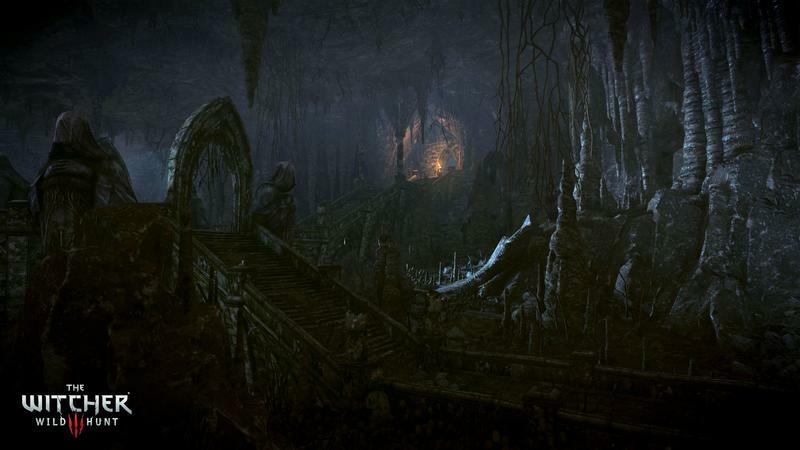 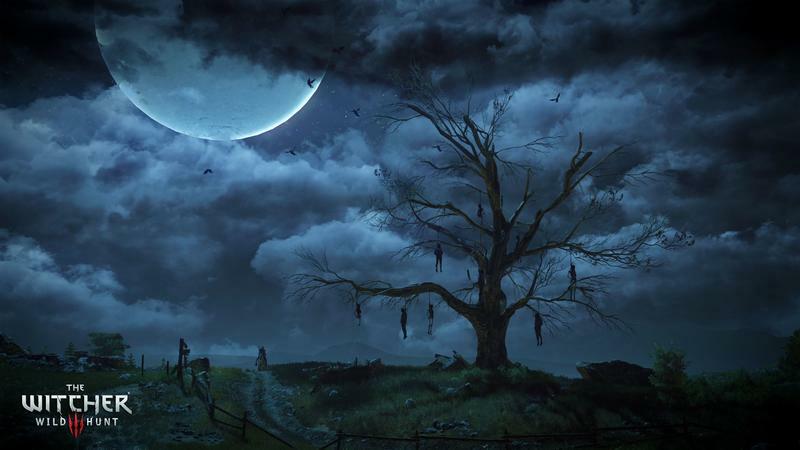 Here we are today, and the studio has revealed the opening cinematic for The Witcher 3: Wild Hunt. 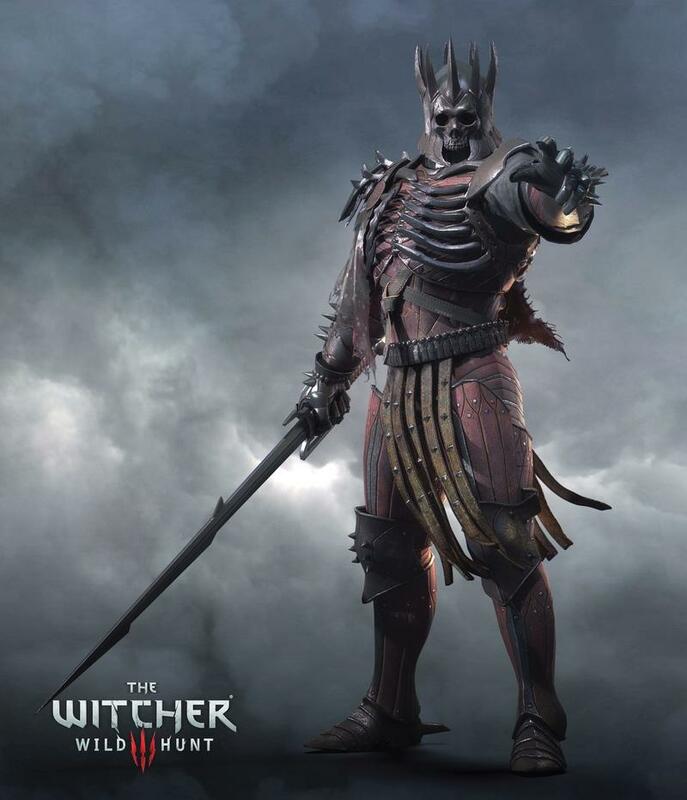 We see a new character getting up to a whole lot of violence involving a crazy crow trick, and then we see Geralt in the same spot playing detective. 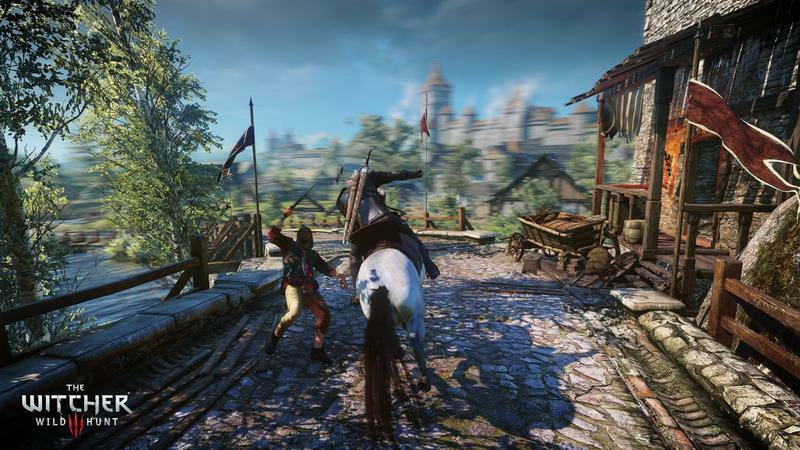 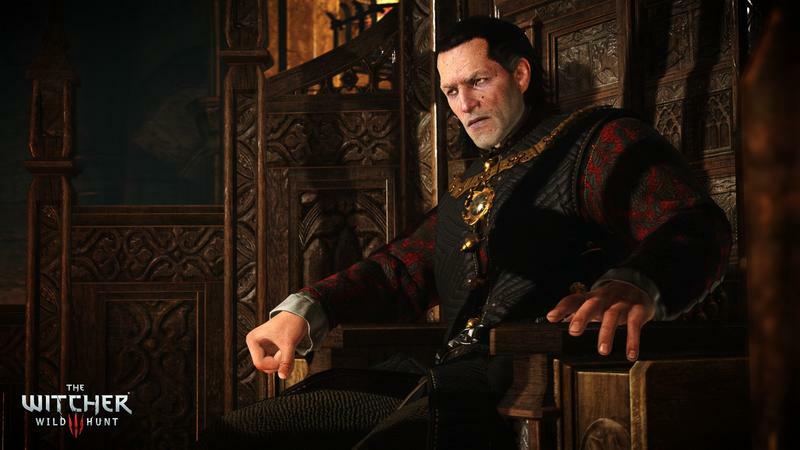 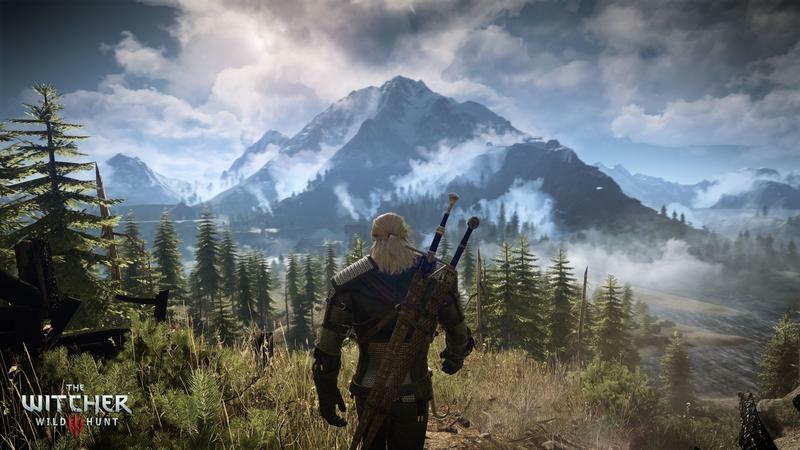 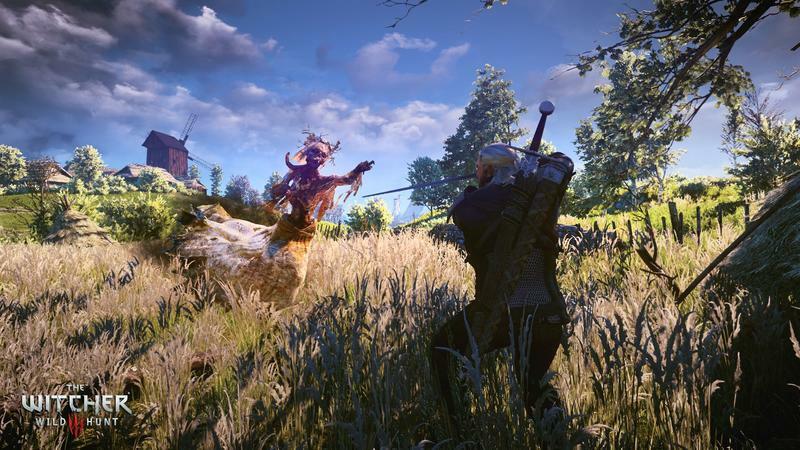 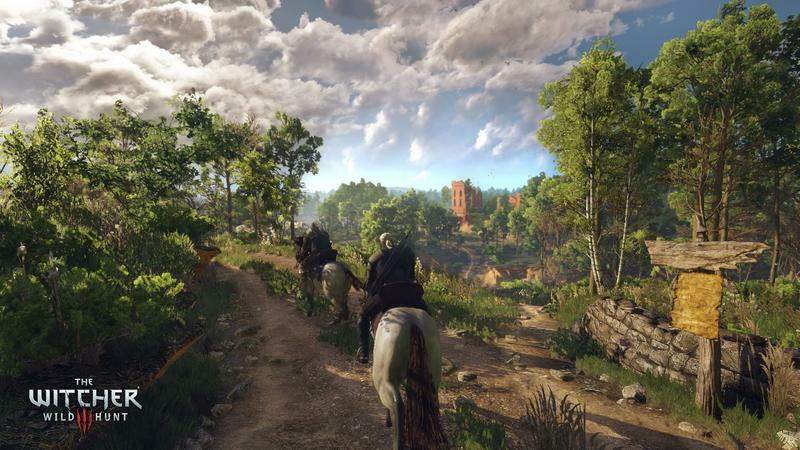 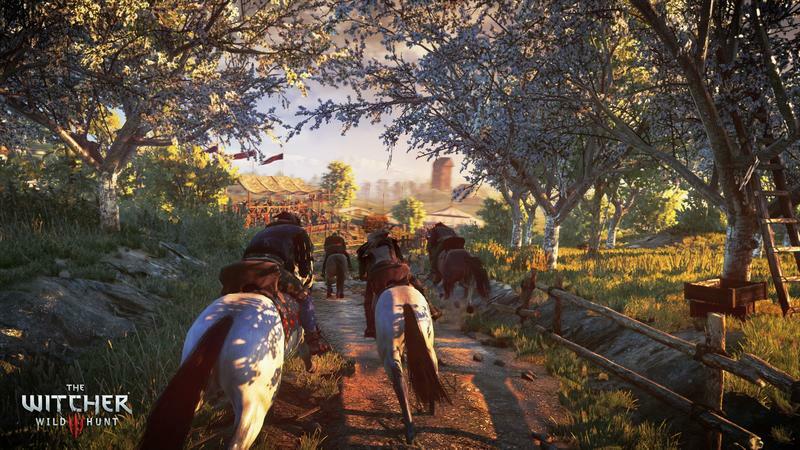 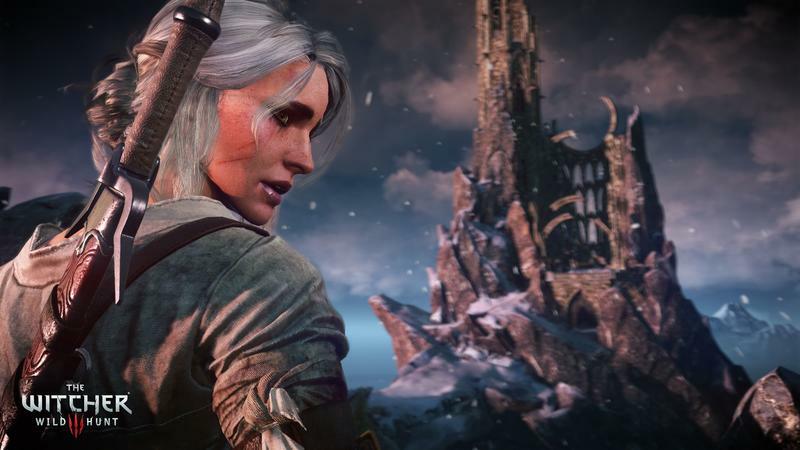 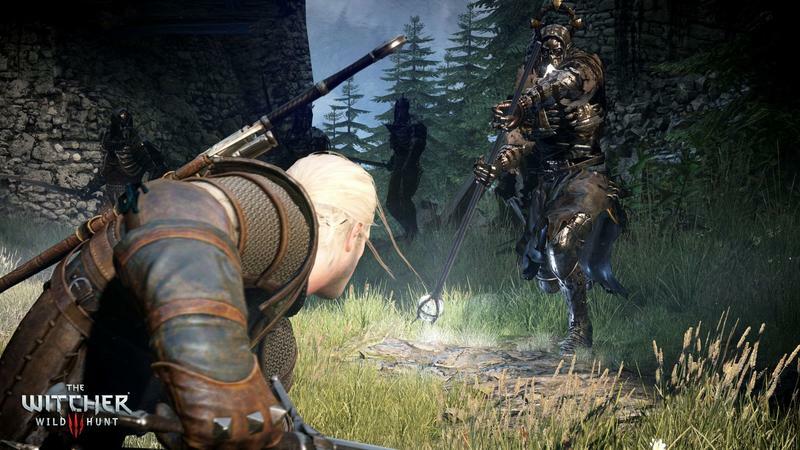 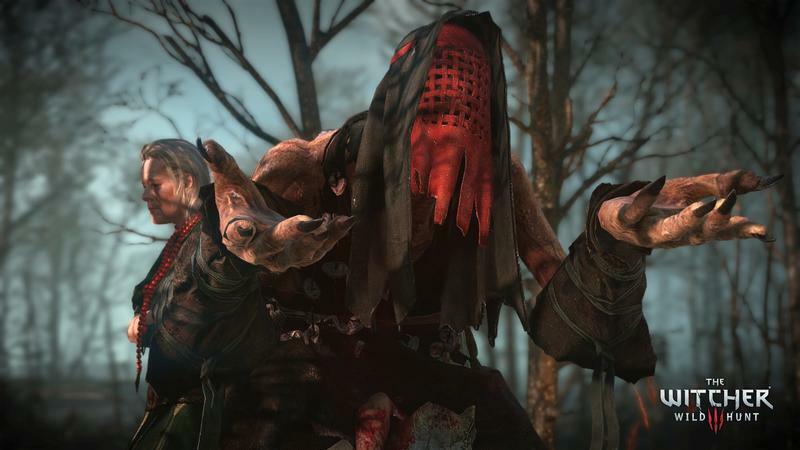 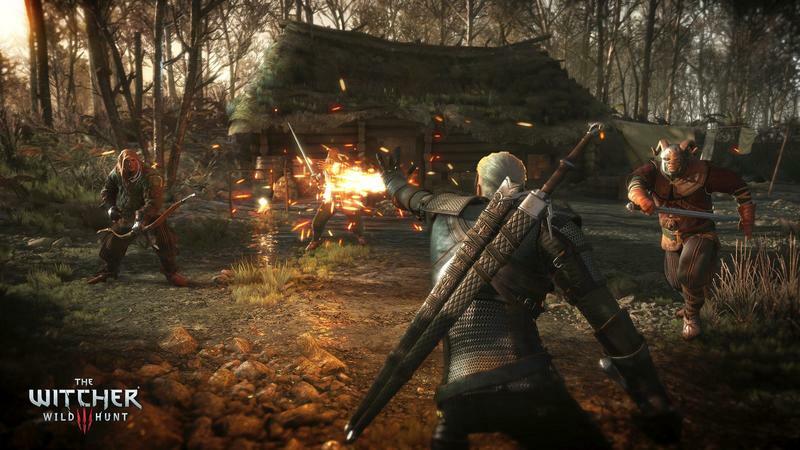 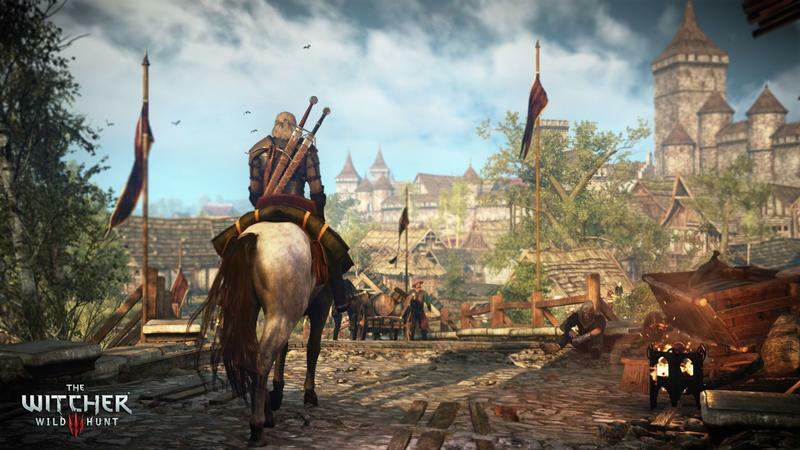 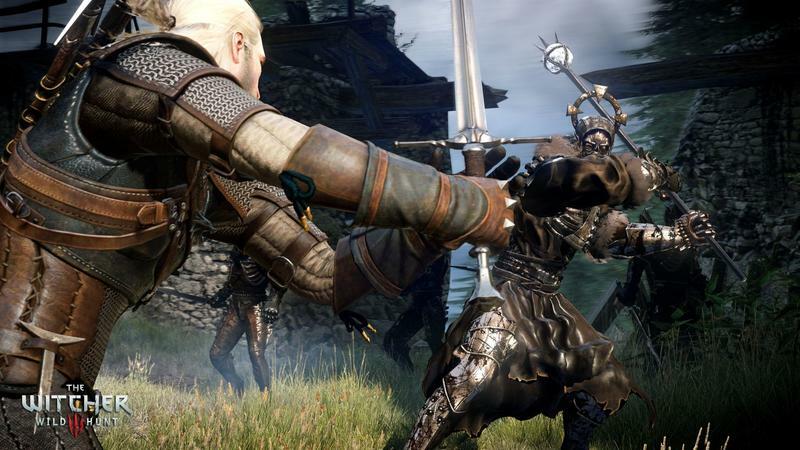 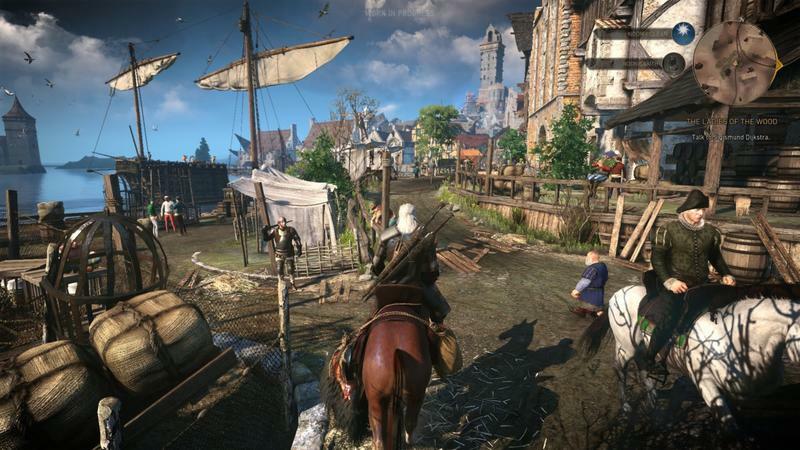 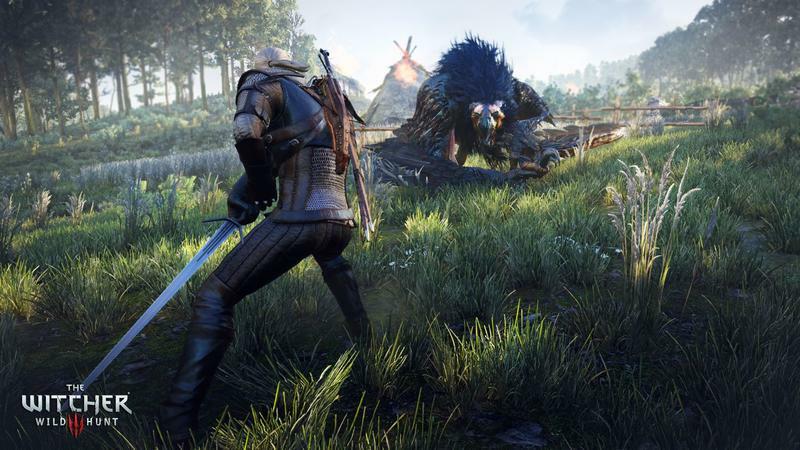 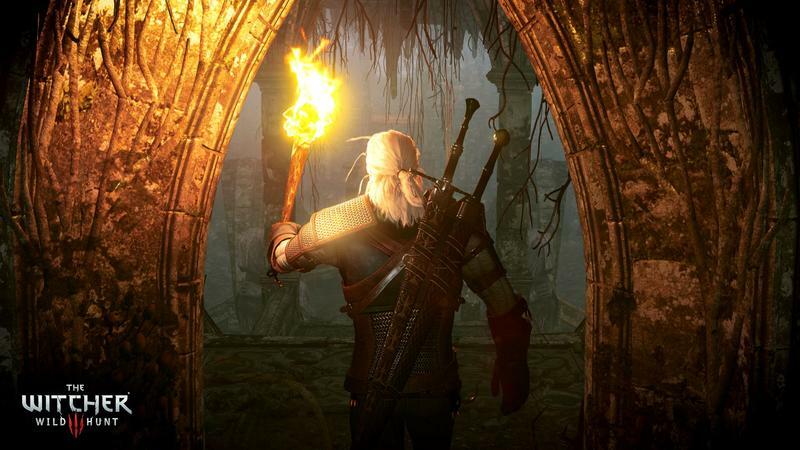 The clip encapsulates what we know of The Witcher 3‘s plot very well. 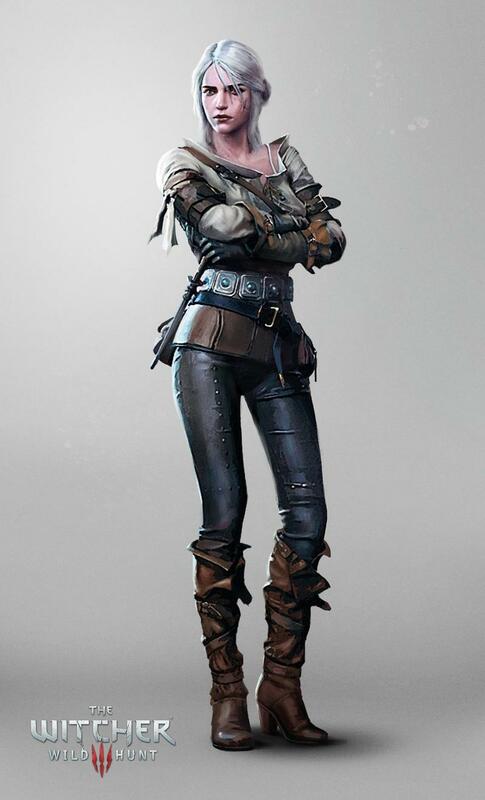 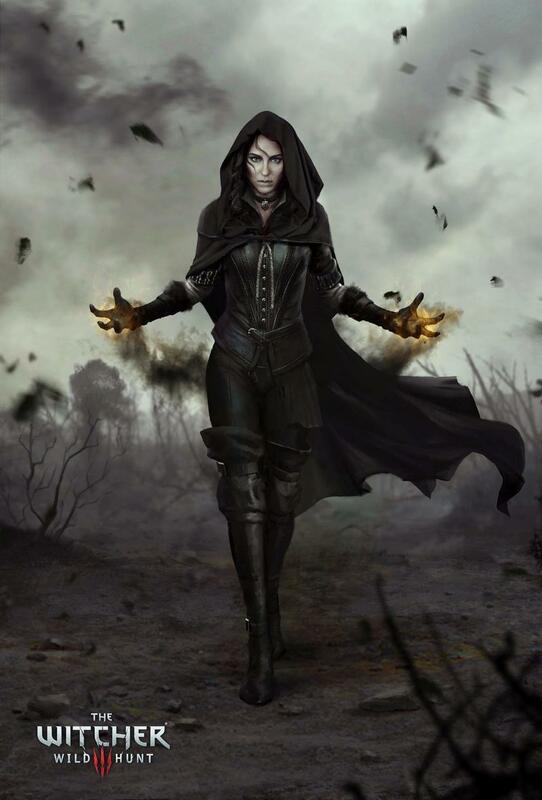 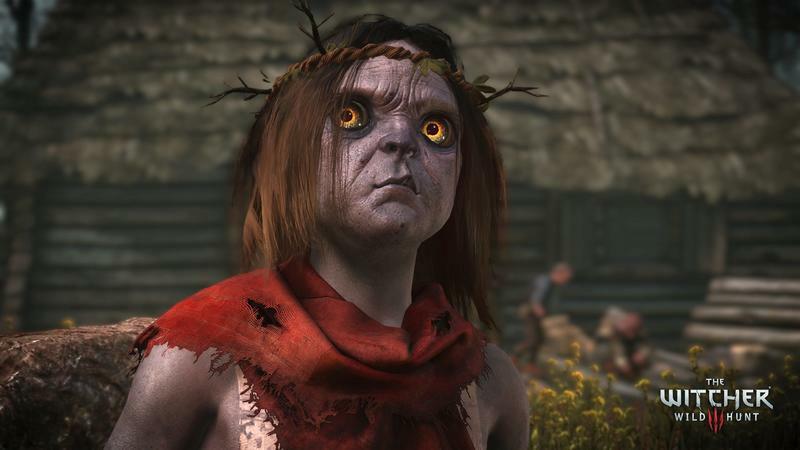 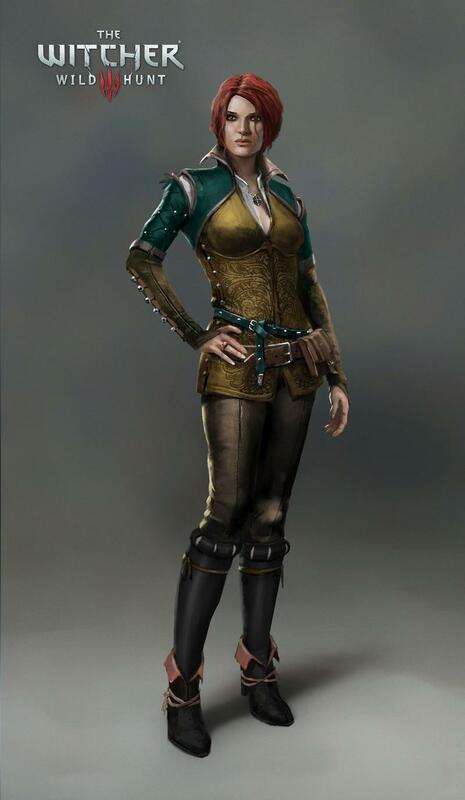 We know Geralt will be looking for this girl, we know that’s his motivation for the game, we know he’s a great detective of sorts and we know there will be lots and lots of horrible killing. 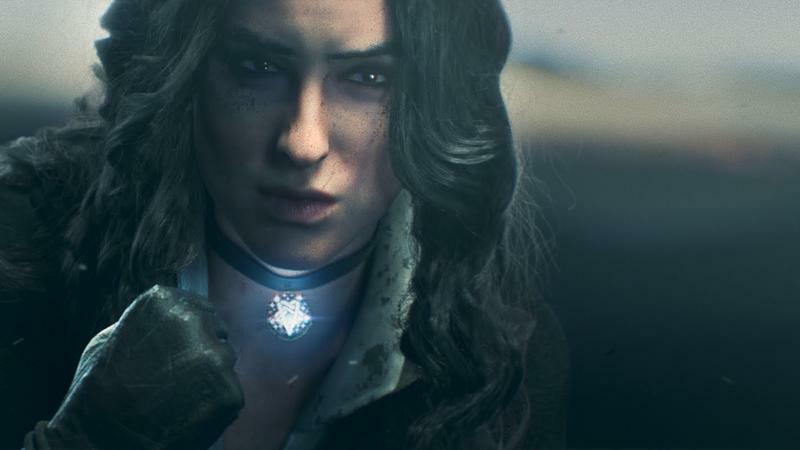 Now that the opening cinematic is out, we also know that we must be getting close to the game’s upcoming launch date. 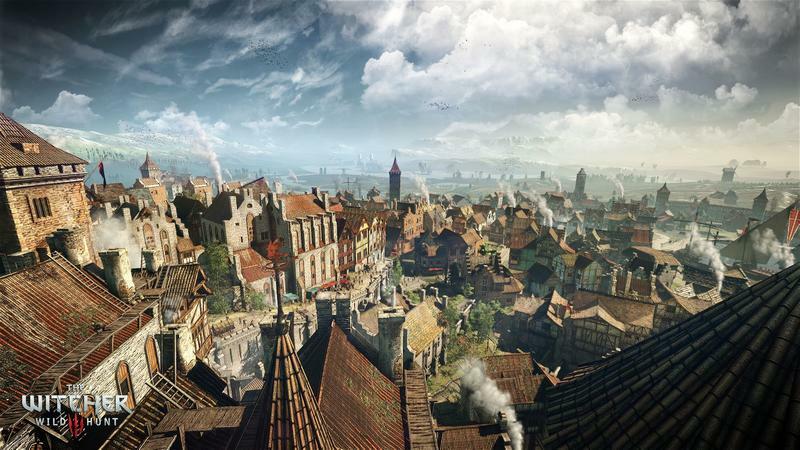 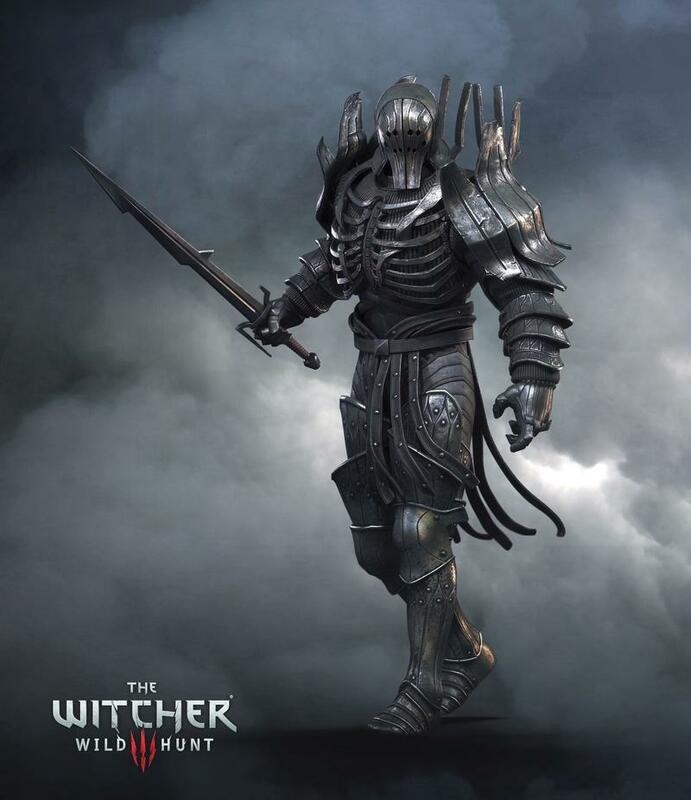 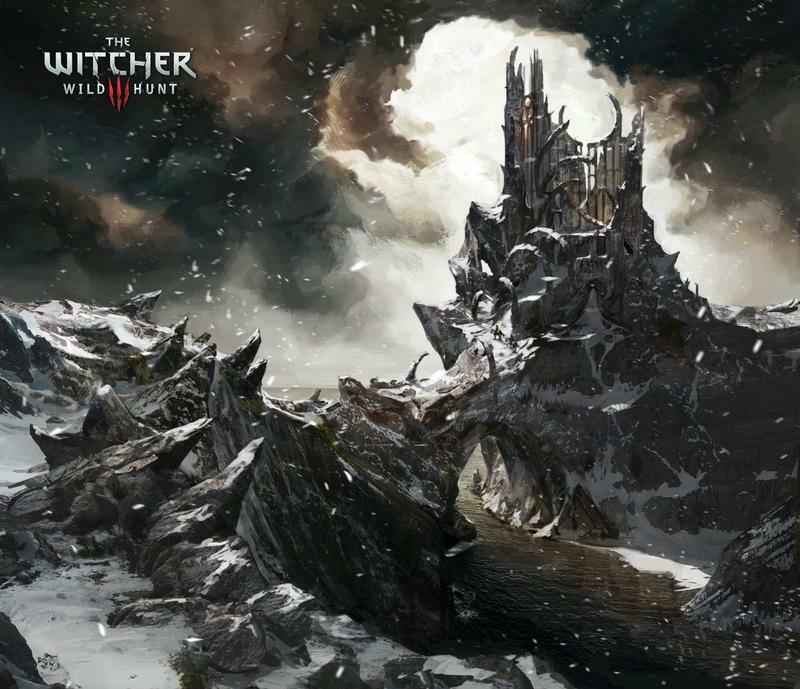 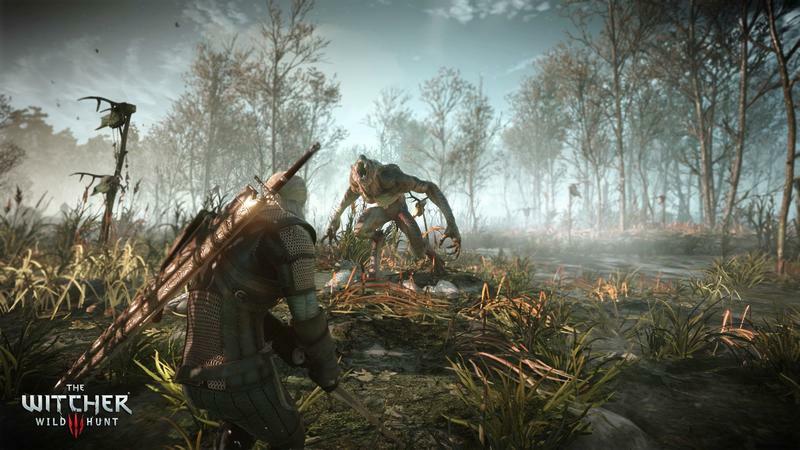 Xbox One, PlayStation 4 and PC owners will be able to dive into the world of The Witcher 3: Wild Hunter on Feb. 24, 2015. 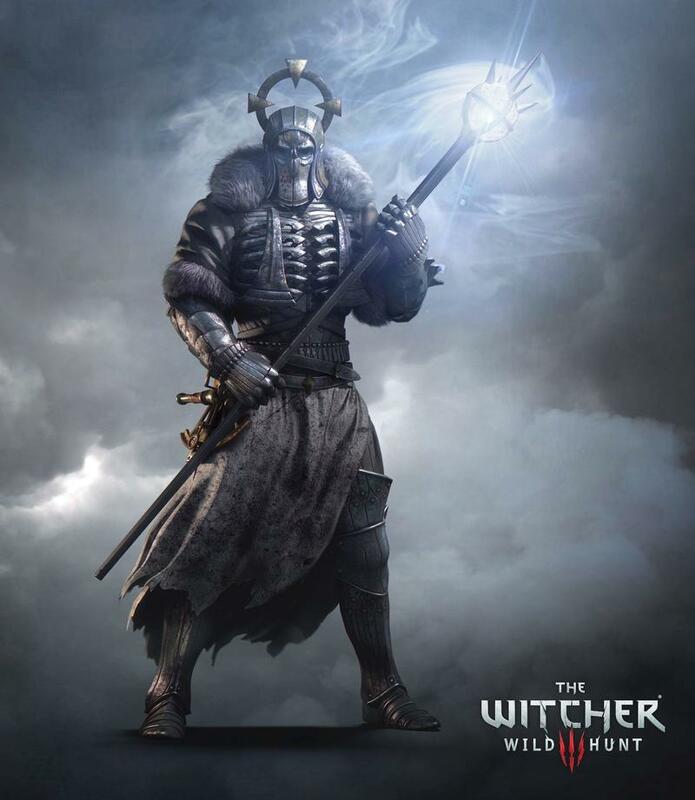 That date comes after some delay, so hopefully it sticks. 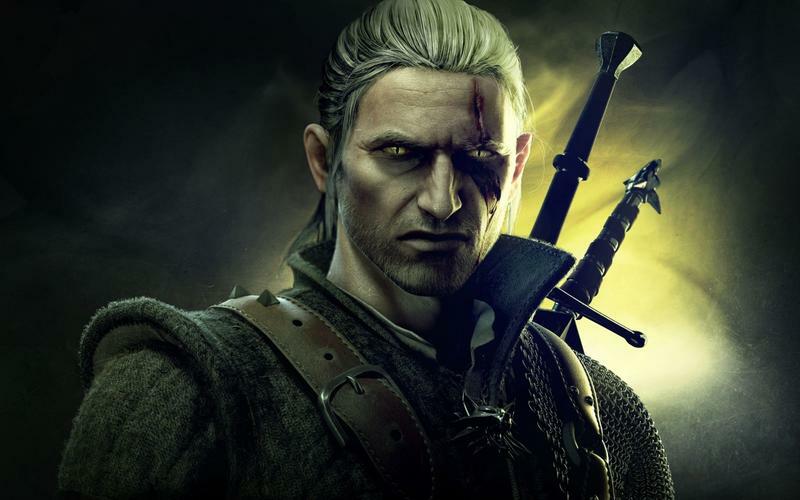 We’ll have more on this massive game as it comes.